1. iCloud unlock service remove the Apple ID "Find My iPhone" lock, you can activate the device normally after unlocked. 2. iCloud unlock service support all iOS devices, including iPhone, iPad and iPod touch. 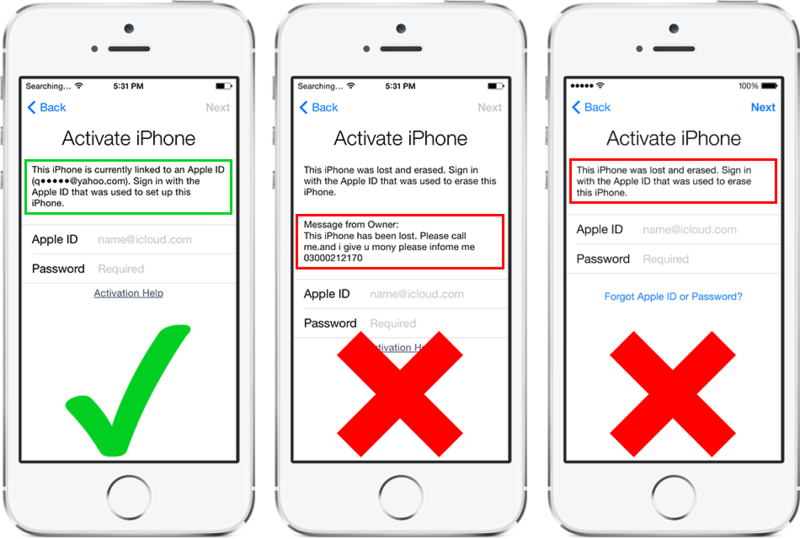 3. iCloud unlock service only remove the Apple ID "Find My iPhone" lock, but will not unlock any network SIM lock. 4. iCloud unlock service support only clean devices, 100% success rate, service can't unlock any devices in "Lost Mode" (see images below).